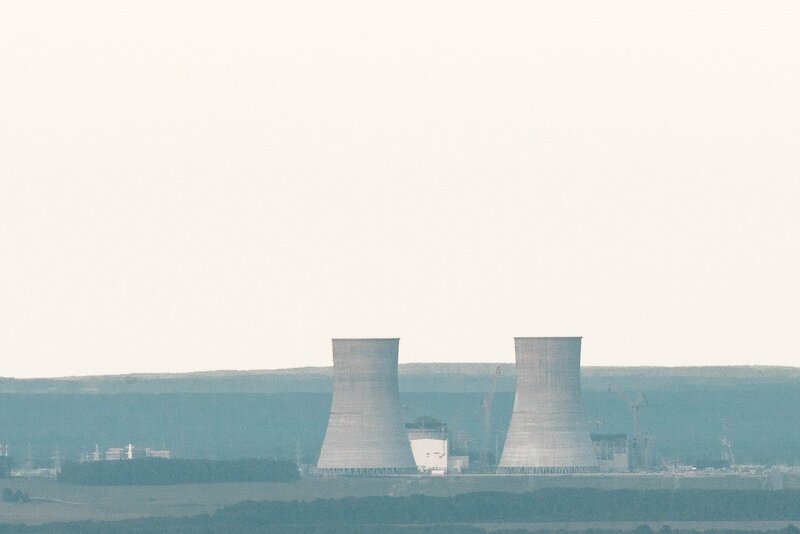 The Parliamentary Assembly of the Council of Europe has called on the Belarus nuclear regulatory authority not to issue a license to the Astravyets nuclear power plant under construction near Lithuania until the stress test recommendations are not implemented and the facility's seismic resistance is not bolstered. PACE voted for such a resolution in Strasbourg on Thursday. "It was adopted with our proposals in the original text, with a strong statement that the license cannot be issued until international requirements are met. It was the key thing for us," Virgilijus Poderys, chairman of the Lithuanian parliamentary Energy Commission, who attended the PACE sitting, told BNS Lithuania. In his words, 99 delegates voted in favor, 18 were against and eight abstained. The document also calls for ensuring protection from accidents involving heavy commercial aircraft, improving measures for alerting neighboring communities and countries about accidents and signing agreements with Lithuania and other neighbors on emergency management. Poderys told BNS Lithuania on the eve of the vote that the resolution would be an important measure of pressure on Belarus, despite being non-binding. It is prohibited to copy and republish the text of this publication without a written permission from UAB „BNS“.